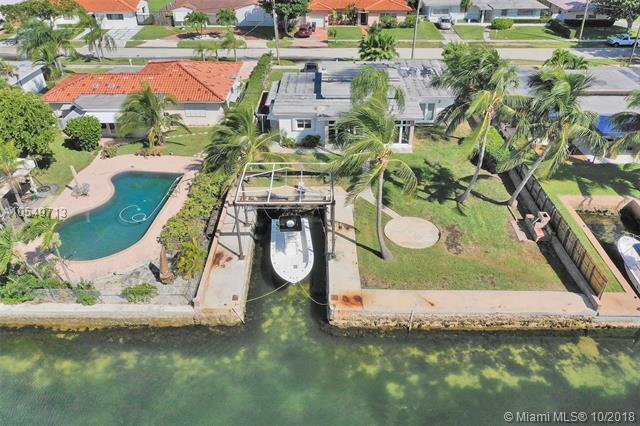 One of a kind waterfront property in Keystone Point! 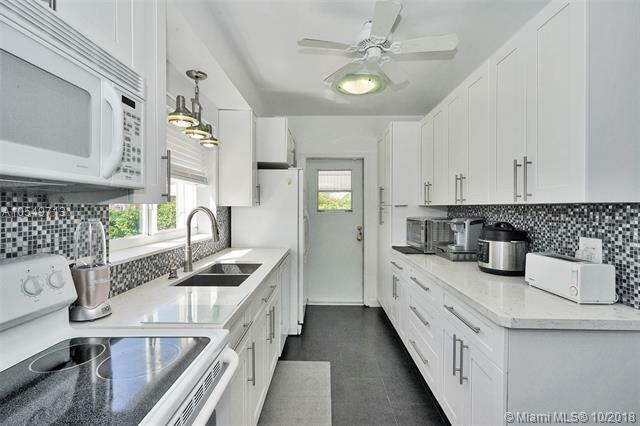 This unique property is situated on 11,250 SF lot, only five houses from the Bay, and features 2 bedrooms, and 3 full bathrooms - can easily be converted into 3 bedrooms. Property offers tile and stone floors, spacious living room, NEW kitchen, additional family room/Florida room, 1 car garage, huge backyard, and more. 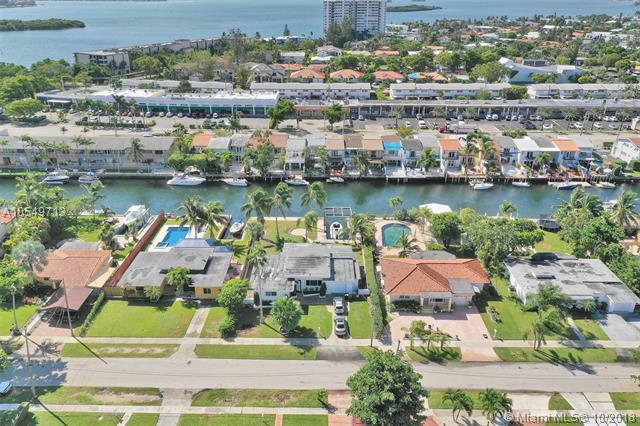 Backyard overlooks the calm canal thats minutes to the sandbar and ocean. Seawall is in great condition, recessed boat slip making it easy to park multiple boats. 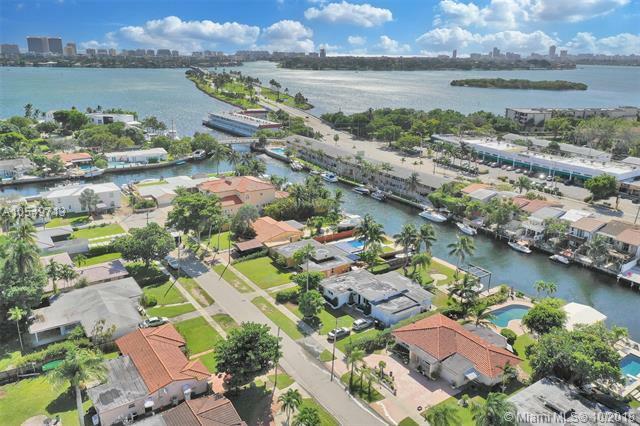 Prime location - within minutes to Whole Foods, LA Fitness, shopping center, restaurants, and the beach.